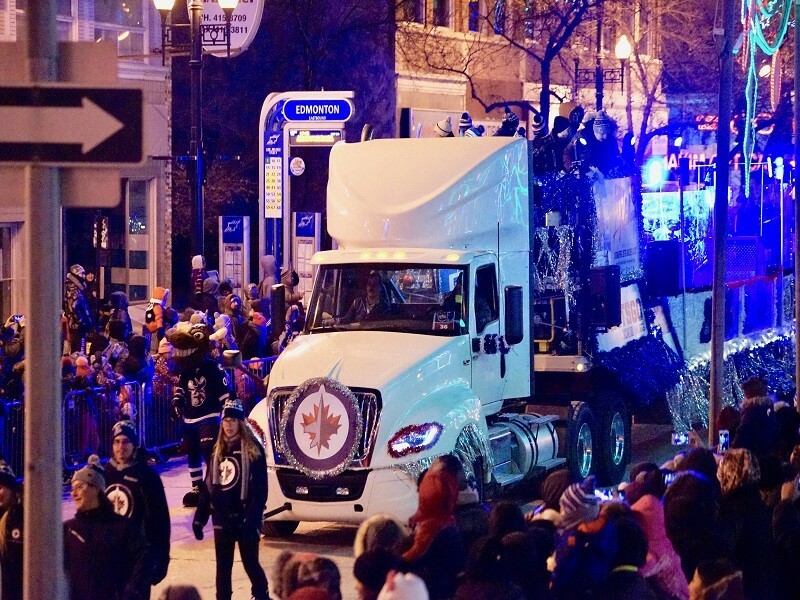 The Winnipeg Santa Claus Parade combines the magic, wonder and excitement that heralds in the holiday season and wraps it up in one big event. 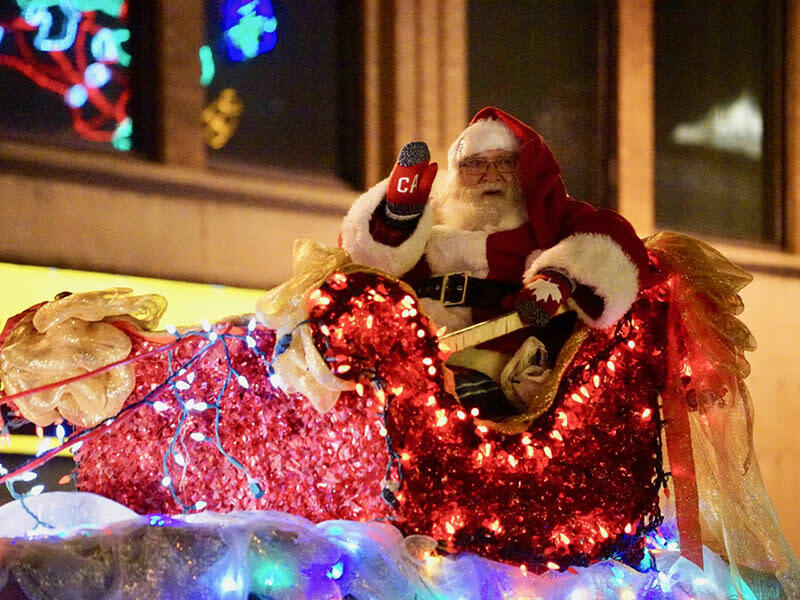 A moving panorama of lights, colour and music, the parade inspires delight in the eyes of the children and those who are young at heart. 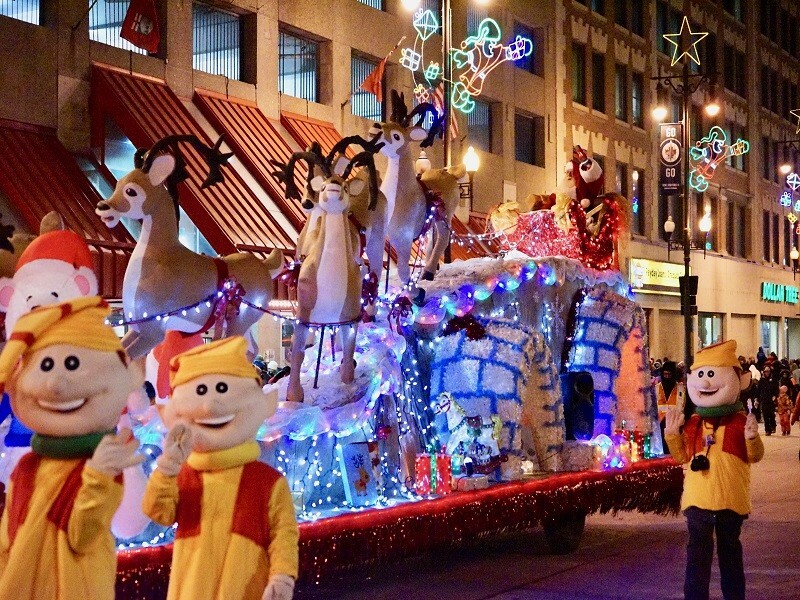 Come to downtown Winnipeg early to enjoy the Host a Block for Santa activities along the parade route from 4 p.m. until the 5 p.m. parade start. Plan to stay a little while longer to take in the fantastic entertainment and brilliant fireworks at The Forks following the parade.